Hello! Everyone. The question How to Add Jio APN in Airtel 4G Hotspot is giving a difficulty to people. Although most of the people have got the Airtel 4G unlocked by them self but some users are still facing the issue of the network. Let me explain about Jio Apn Settings. 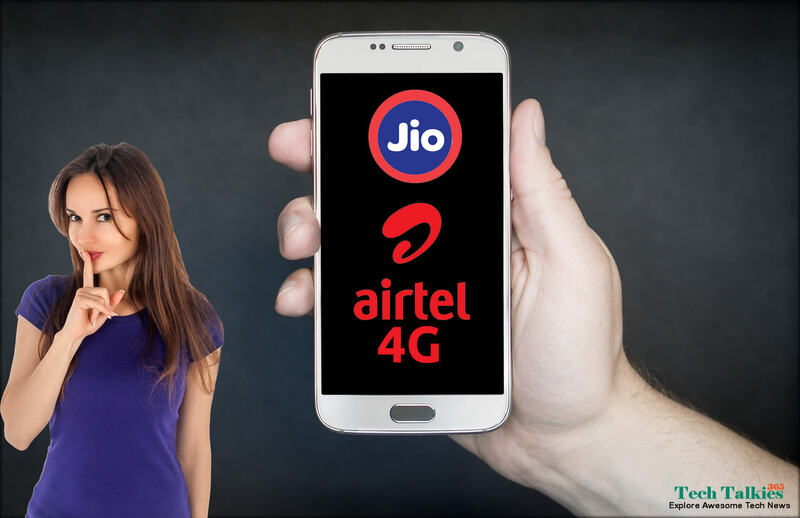 Here are some tricks to Add Jio Apn in Airtel 4G Hotspot which you may use it for the internet. So, all you need to do is just read this article from the beginning to the end by following steps properly. You have to add the Jio Apn settings on your device for the jio internet in the airtel device. Step 2. Click on the settings & enter your username & password details. Step 6. Leave Username & Password Empty. Step 7. Click apply & save the profile. Step 8. Restart your device & enjoy the Jio internet on the airtel device. Final Step. Enable the roaming data in the mobile connection settings & also set to network to Auto mode. It will detect your Jio sim & you are free to use the Device with your Jio Sim. NOTE: If you want to use any other sim airtel 4G Device. Please enter APN details for the other sim by following same above given method. Hope you like this article about How to Add Jio Apn in Airtel 4G Hotspot? | Jio Apn Settings. If you have any quarries don’t forget to tell me through your comment below. Thanks for reading. Let’s apply it. Please support and promote Techtalkies365 by sharing this article on social media. Because share must help others. Thank You!